Total 18 Tests of full-length test available for CS and IT aspirant. 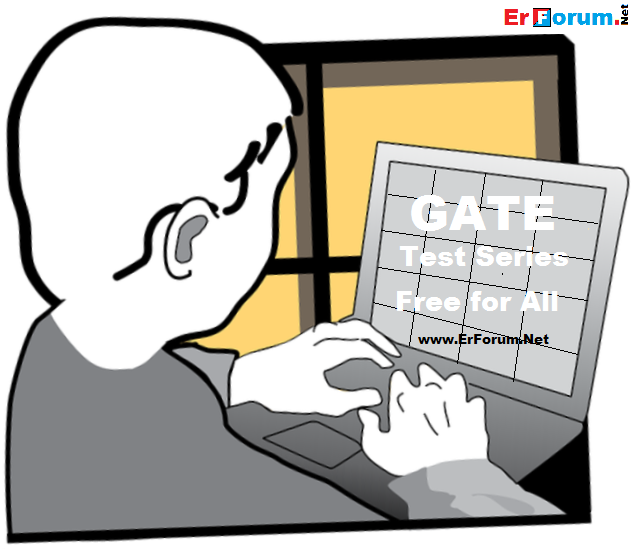 All these Tests are of GATE Forum Test Series. Each Test constitutes of 65 Questions covering GATE Syllabus. Your Like and Share motivate us to post more Test Series. So, Please Like & Share it.